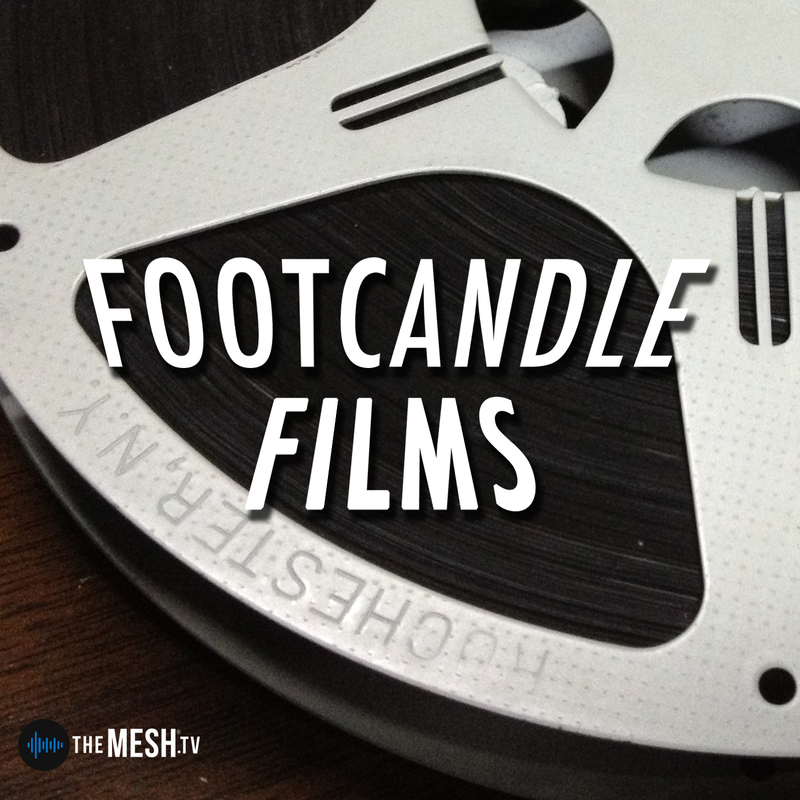 It's time for a quick fix of Footcandle! Listen to this quick review of the latest foul-mouthed teddybear-come-to-life comedy "Ted" starring Mark Wahlberg and written/directed by Seth MacFarlane. Enter your email address below to subscribe to all new episodes of "Footcandle Films" by automatic email notifications! Footcandle Films: Can You Ever Roma?